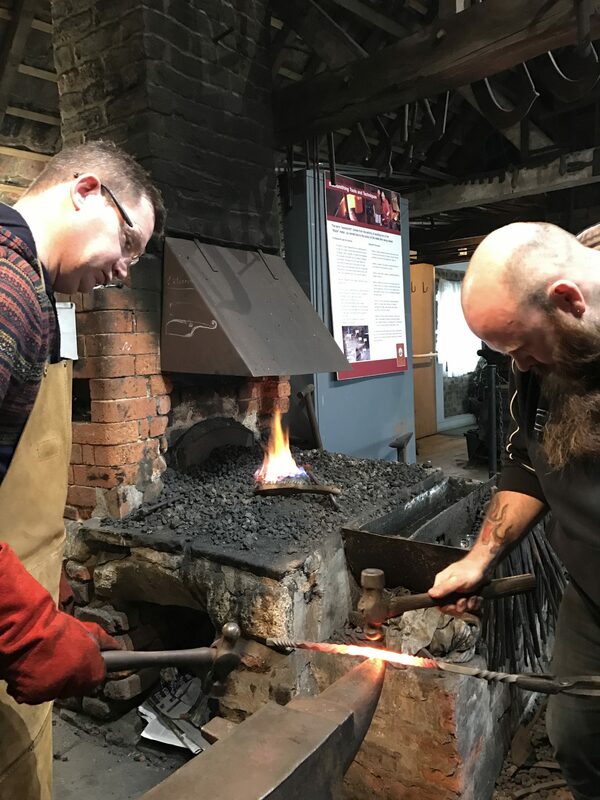 Learn more about the art of blacksmithing, feel the heat of the forge and let your creativity flow as you make your own item to take away with you. A taster day at Chain Bridge Forge enables you to work one-to-one with our blacksmith. We have a very talented guest blacksmith from Lincoln to take the courses. To complete a full day booking we request that you select consecutive half days. This course includes all materials and tuition and you will take home the items made from each session. Please note we can provide bespoke courses such as knife making how ever ring us for more details. These courses may extend over more that 1 day. For more details call 07960 587724. 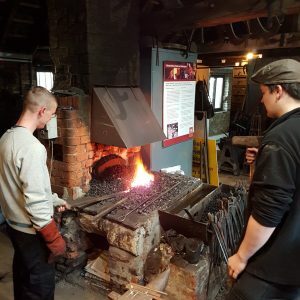 A taster day or half day at Chain Bridge Forge enables you to work one-to-one with our blacksmith. The cost of a half day session is £60 and a full day is £120. To complete a full day booking we request that you select the two consecutive half day sessions that make up the day of your choice. 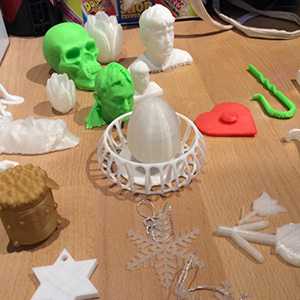 This course includes all materials and tuition and you will take home the items made from each session. Please note we can provide bespoke courses such as knife making, please call us for more details. These courses may extend over more that 1 day.